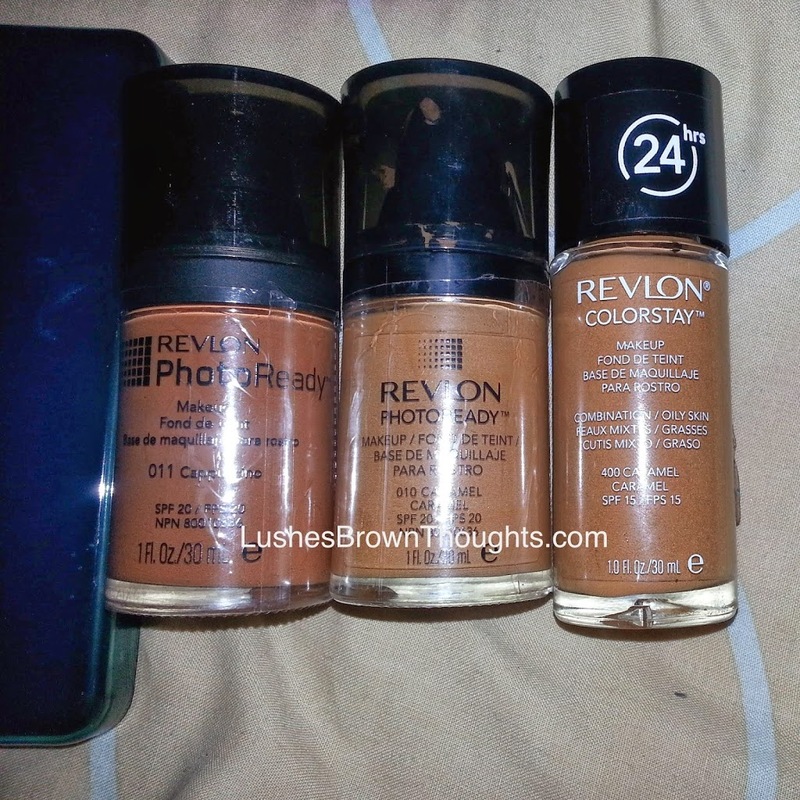 I bought the Revlon PhotoReady foundation in Caramel during one of Boots 3for2 offers. I found that it was a bit light for me so I managed to get a darker shade from Ebay. I mix both to get a decent match. Alternatively I have also tried Revlon Colorstay which is a good match for me. These are okay foundations and worth the price. Below are pictures of the foundations so you can compare the shades side by side. If you have tried these please let me know.